It is not an easy task to hold the CEO position in a company, especially a company that has a market capitalisation of $1 billion or more! A CEO is responsible not only for the growth, profits and sustainability of his/her company but also of all those who are employed. Bloomberg recently released the list of The World’s Best Value CEOs, ranking the Top 100 CEOs across the globe in 2016. Only companies with market capitalisation of $1 billion or higher have been considered for this list. Bloomberg ranks these CEOs based on their salaries and their performance. The pay-for-performance ratio of each CEO is analysed and is given a score based on which they are ranked. The reported pay and the company’s three-year average economic profits are used for calculating the ratio. Along with this, each CEO should have had a tenure of 3 or more fiscal years. 4 CEOs from the Tech Industry could make to the list of Top 12. However, if we filter the list based on Top 10, disappointingly, Apple’s CEO Tim Cook would be out. Let’s have a closer look at some of these CEOs and why they are credited with the ‘best value‘ tag. 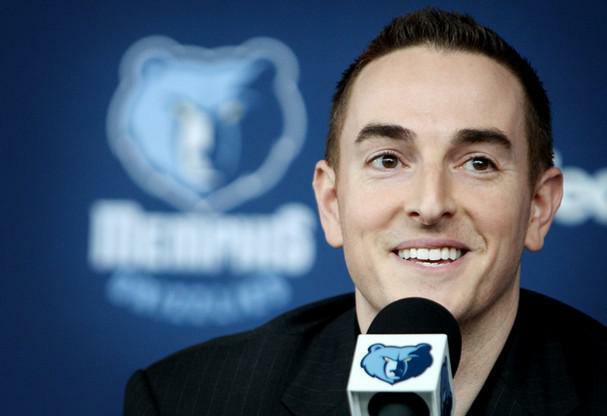 Robert Pera is the CEO of Ubiquiti Networks, a global communications technology company. At the age of just 36 years, this billionaire accepts no salary nor compensation, thus securing the top spot with a score of 100. He shares the spot with Kosta Kartsotis, CEO of Fossil Group, a company that has earned $147 million in profits. He founded Ubiquiti Networks in March 2005 using only $30,000 of personal savings and credit card debt. His company raked with $129 million in profits in the past three fiscal years. At the end of Q4, Fiscal 2016, his company earned a revenue of $185.7 million, increasing 89% year-over-year and 8% sequentially. At the age of 34, Pera earned a spot on Forbes’ list of 10 youngest billionaires in the world, 2014. His net worth, as of 2016, is $3.5 billion. The CEO of Alphabet Inc, Google’s parent company, gets a payment of only $1, similar to Steve Jobs, Larry Ellison, Meg Whitman and Mark Zuckerberg. Larry Page ranks #3 on the list overall, with a score of 99.99. He is the founder of Google Inc. with Sergey Brin. Google had an average profit of $3 billion for the past three fiscal years. The Page’s paycheque is a symbolic gesture because he holds a large number of stock holdings in the company. Under him, the company earned a revenue of almost $75 billion in 2015 with a net income of approximately $16 billion. Advertising sales generated most of Google’s $50 billion in revenue last year. However, he is the 12th richest person in the world, with an estimated net worth of $36.9 billion. Chaitanya Kamat is the Managing Director and CEO of Oracle Financial Services Software, Ltd. His latest pay was worth $1,276. With a score of 99.76, Chaitanya beats Warren Buffett by 0.01% to hold the #5 position. He earns a salary of $489 and $788 in other compensations. 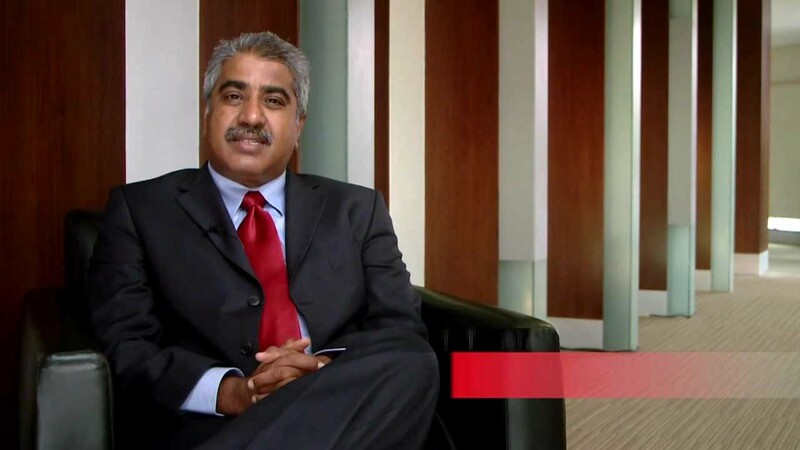 He is also the Best Value CEO for India, followed by Prashant Jasvantrai Mehta, chief executive officer of Rajesh Exports. Oracle Financial Services Software Ltd, a subsidiary of Oracle Corporation, has an average profit of $55 million for past three fiscal years. His salary and compensation are minuscule in front of the actual profits attained. Tim Cook, CEO of Apple had a net pay of roughly $10 million last year. His score stands at 95.40. With this score, Time Cook secured the #11 position on the list. He was overtaken by CEOs who received very low compensation or none at all. His pay includes a salary of $2 million, non-equity incentive compensation of $8 million, and other compensation of $280k. Compared to the $233.7 billion sales of the company in 2015 and the $22 billion average profits of 3 years, his pay and salary are meagre. His company’s revenue grew by 28% over 2014 and earned a quarterly revenue of $46.9 billion in Q4 2016 fiscal year. 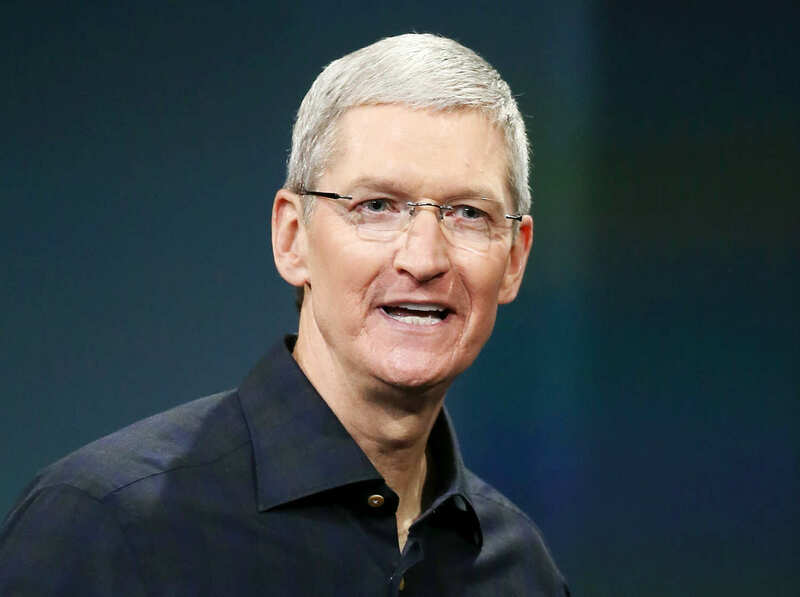 Tim Cook, however, sold 600,000 of the company’s shares for $65 million in September. He still holds more than a million shares worth some $110M.